Carnitine Core assists in transporting long-chain fatty acids into the mitochondria (the cells' "power plant") to make this process more effective. 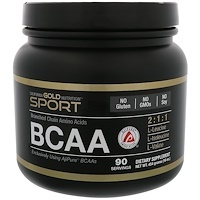 This amplifies an athlete's ability to metabolize fat into muscular energy. While the body produces carnitine naturally, many athletes supplement their intake. Raspberry ketones act as natural energy booster for anybody on a low-calorie diet. 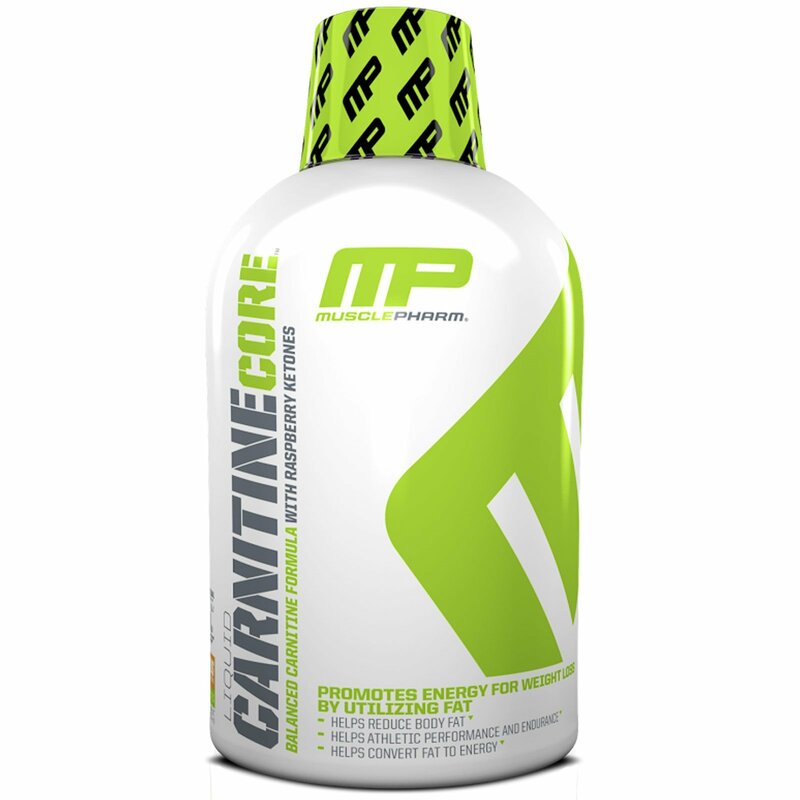 As a dietary supplement consume 1 serving (16 mL) of MusclePharm Carnitine Core one to three times daily or as directed by a physician or licensed nutritionist. Shake well before each use. May also be mixed with your favorite juice or beverage. Refrigerate after opening. Purified water, natural flavors, beta-carotene, potassium acesulfame, sucralose, sodium benzoate, potassium sorbate. Do not exceed the recommended serving suggestion. Not for use by individuals under the age of 18. Do not use if you are pregnant, contemplating pregnancy or nursing. Consult your physician prior to using this product if you are taking any prescription or over-the-counter medication or if you have heart disease, thyroid disease, diabetes, high blood pressure or any another medical condition.